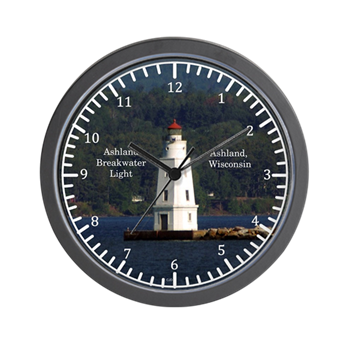 Clocks on my Cafepress Site: are 9.5" plastic with clear lens. 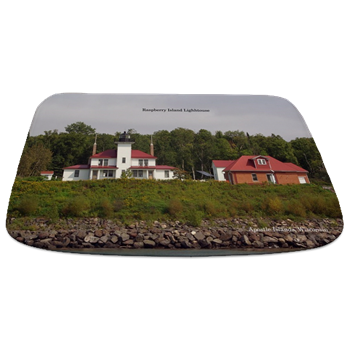 Canvas Prints on my Zazzle Site: come in many different sizes. 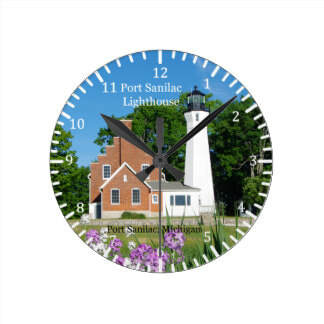 Many more Lighthouses can be done by custom order. Acrylic Wall Hangings also available by custom order. Acrylic & Metalic Available by Custom Order. Wall tapestries on my Cafepress Site: are made of 100% lightweight polyester with hand-sewn finished edges and measure 51' x 70". More can be done by custom order. Tapestries on my Zazzle Site: come in 5 different sizes and are made of premium quality polyester is both lightweight and soft to the touch. Sizes are: 34" x 40", 50" x 60", 57"x 57",68" x 80". The Extra Large Size 88" x 104" is a custom order on most of them. 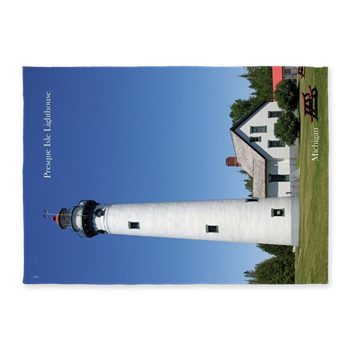 Lighthouse Pillows and cushions from my Cafepress Site: sizes square pillows 13.5"& 18"
﻿Mats From my Zazzle Site: are Floor Mats: 19" x 30" & Door Mats 18" x 24"
Blankest from my Cafepress Site: are 100% polyester soft & warm fleece blanket 50" x 60". 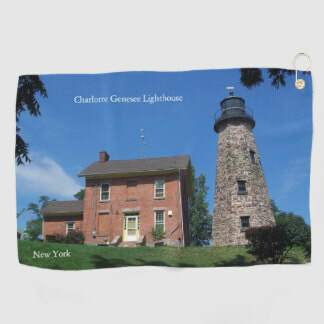 Blankets from my Zazzle Site: are 38' x 51" throw blankets Poly/Cotton blend and one sided Fleece Blankets are 30" x 40", 50" x 60" & 60" x 80"
Sherpa Blankets in 3 sizes. Duvets on my Cafepress Site: are twin,Full/Queen & King. Duvets on my Zazzle Site: Twin, Full/Queen & King. 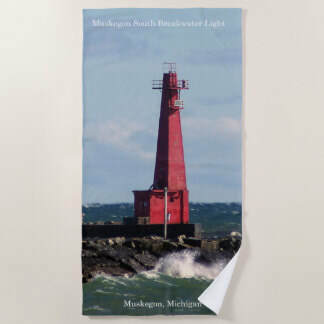 Shower Curtains from my Cafepress Site: are 100% softened polyester measuring 69"x70". 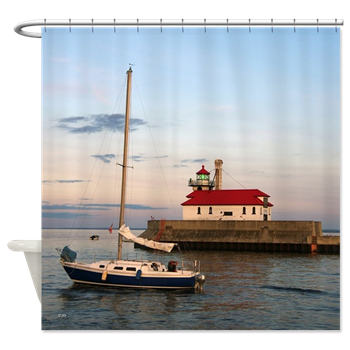 Shower Curtains from my Zazzle Site: include Shower curtins 71" x 71" 100% polyester. Bathmats from my Cafepress Site: are 17" x 24" & 24" x 35" perfect for placement outside tub or shower with rubber non skid back. 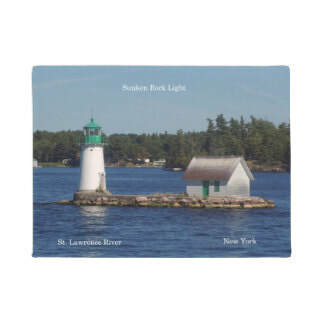 Bathmats from my Zazzle Site: are 20" x 30" and 24" x 36" top is polyester with rubber back. 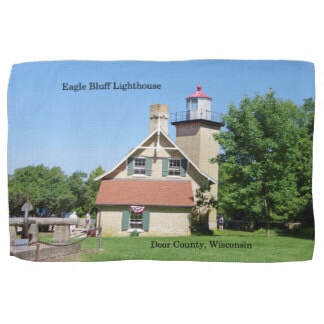 Towels on My Zazzle Site: Beach towels are 35" by 75". Bath Towels, Hand Towels, Wash Cloths, and towel sets also available. 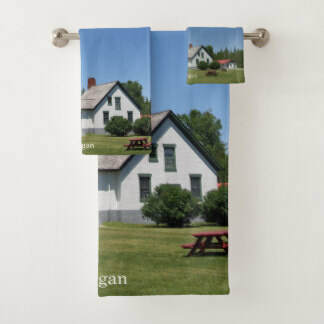 Kitchen & Golf towels are 16" x 24" made of durable woven polyster blend.